wow wow wow!!!! We are celebrating our season 5 of HCHW podcast and this is the 81st episode! I am just so excited!! I don’t know how much I have shared about how hard it is to create an episode, but YES, it is a LOT of work. In this episode, I am sharing behind the scene of my recording and inviting you to see what is really going on. One thing that I want all my listeners to remember is that what we see on social media looks nice and beautiful BUT, be careful because all the pictures, video and even podcast are EDITED!!! So don’t compare yourself to the edited version of unrealistic someone else! What can HCHW listeners can expect and what Emi and Miho want to accomplish? I used to tell people that the reason why I started this podcast is that I could not find a single empowerment podcast for Japanese women especially for those who are living abroad, so I decided to create one! Now that I have created this podcast, I have been thinking about how I can help my listeners and this is what I come came up with. 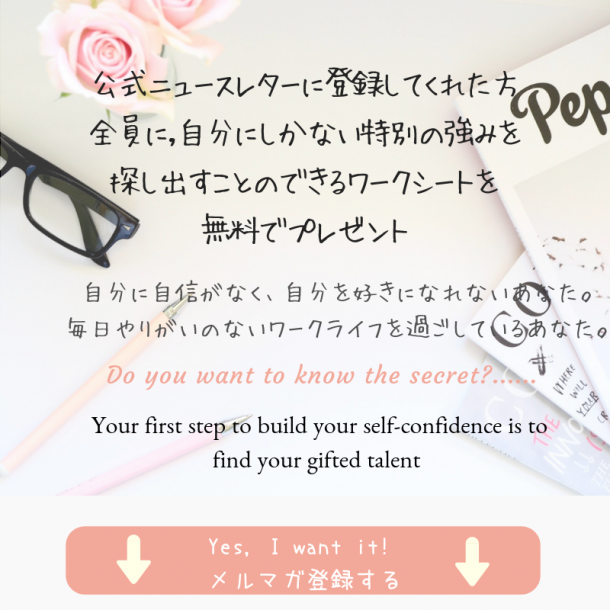 Empower, motivate and inspire Japanese working women to discover their true self so that they can see their own values and help them to build their confidence to create the purposeful and meaningful work-life they love. Her Confidence Her Way is your inner power to say YES to yourself without comparing yourself to the others. Her Confidence Her Way is your guide to create the purposeful life that you love.